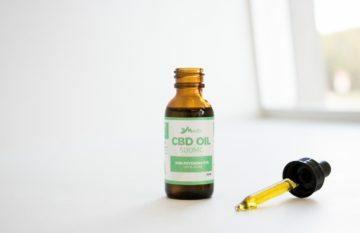 In this blog I got a chance to dab with CBD Read more to see what it was like! Quality American Made Glass: Illuminati Glass Co. In this blog I finally get to share some glass with you guys! 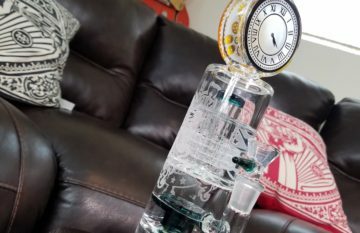 This is the Grandfather Clock Water Pipe by Illuminati Glass Company. Join me for a little sesh with this beautiful piece! 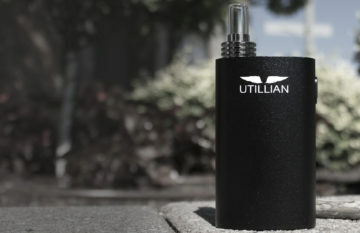 In this blog I got a chance to check out a very slick little unit, the Utillian 420. It is a great budget vape coming in at just under $100. 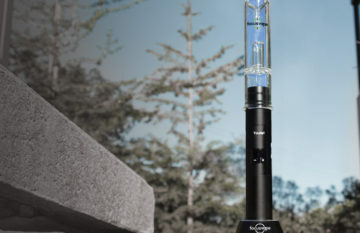 In this blog we are taking a look at the Focusvape Tourist and the Zeus Bolt Grinder. Read more to find out how this high quality combo performed! 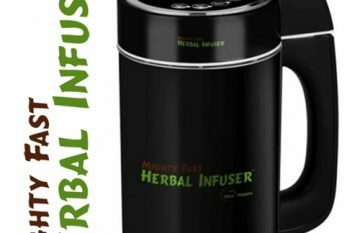 The Mighty Fast Herbal Infuser is a remarkable little powerhouse that delivers huge, consistent results, fast! 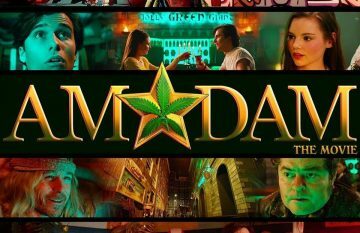 Get your rolling papers at the ready for the Lennox Brothers’ debut feature "AmStarDam," an Amsterdam adventure with a fairytale twist. The King Roller is the most versatile roller on the market. 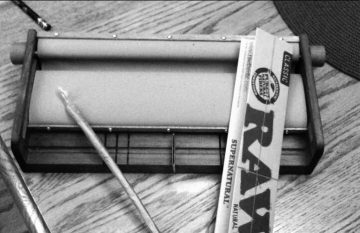 It rolls a single joint up to 12 inches long. Want to be the life of the party? Look no further! Refinery29 is a lifestyle destination that delivers non-stop inspiration to live a more stylish and creative life. Our ace video team is bringing you the best in fashion and styling tips, beauty tutorials, amazing hair ideas, DIYs, and so much more! In this episode, watch and learn from the pro himself, and see how Rogen rolls his joints. 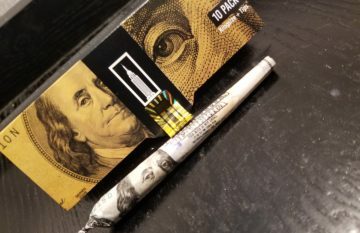 If you have never been able to roll a proper missionary joint, this is your best chance. 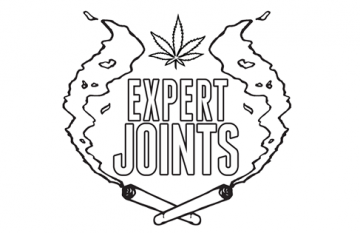 Expert Joints is a service provider. It is our intent to offer rolling related advice and assistance only. We do not sell, distribute or provide marijuana, nor can we formally recommend the usage there of. Please consult your medical practitioner, and obey your local regulations regarding marijuana. Cartoon Soap Opera used to create supper trippy stoner cartoons back a few years ago. I'm not sure what has happened to them since, but their videos are still really fun to watch when your high as f*ck! 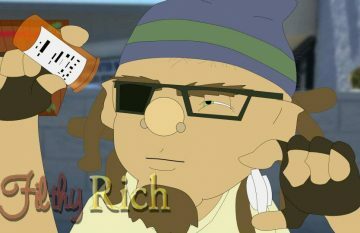 Highjack is a “highly” strategic cannabis-powered card game. Each player (aka “Toker”) draws one card and plays one card. The first Toker to collect all of their Stashbox Cards and at least one Session Card wins the round. 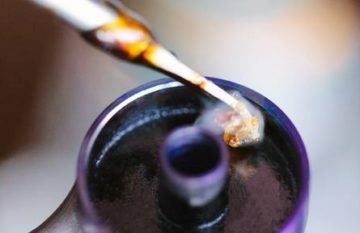 The game is over when a Toker reaches—you guessed it—420 points!